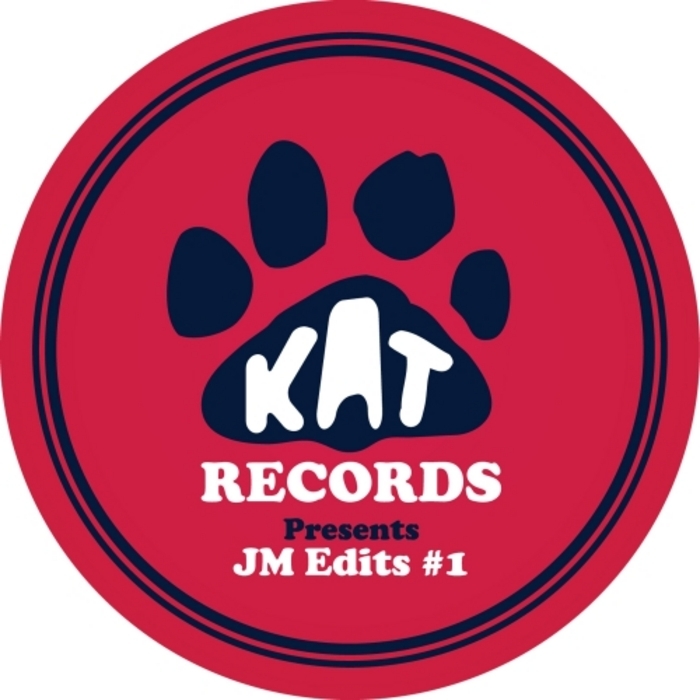 Former GAMM man Jonny Miller pops up on the ever-reliable KAT Records imprint with a quartet of impressive reworks. Pleasingly, there's plenty of variety on show, too, with Miller dropping a smooth, slightly house-centric touch-up of Cesario Evoria's tropical classic "Angola" (previously re-made by Pepe Bradock and Carl Craig, fact fans) and a bustling, hard-hitting scalpel rearrangement of Warp 9's throbbing '83 electro classic "Light Years Away". 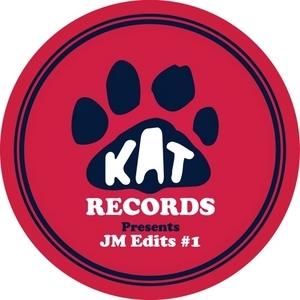 There's also a hustling re-edit of People's Choice funk-rock jam "Cold Blooded" (with plenty of drum break action for the DJs) and, rather excitedly, a brilliant, floor-friendly reappraisal of Xavier Naidoo's obscure disco version of "That's The Way Love Is". Arguably, it's the EP's most thrilling moment; it's certainly the most soulful.